58 Greene Is Bringing Plenty Of Good Vibes With "Tunnel Vision"
If you're covering the Tennessee Kids, you better bring your A-game! 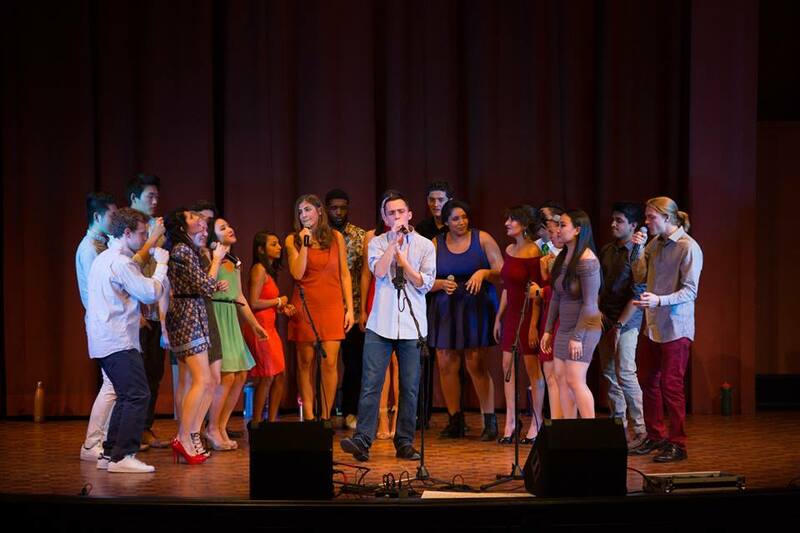 It comes down to more than just notes and fancy vocal effects when it comes to good a cappella. Okay, it doesn't hurt to have the two, but to really sell a performance, especially one by JT, you need a high level of personality. And with that personality, you can really set the perfect musical atmosphere. At least, that's what 58 Greene of the University of Michigan is making believe. In their cover of Justin Timberlake's "Tunnel Vision," from the beginning you realize you're in good hands with the coed group. The intro feels just like the right element for a club mix from the lady's seductive vocals of "I know you like it." From their, the lead commands the performance in a very relaxed state, building up the swagger and intensity as the song moves along. And the backing harmonies while present, are not overbearing showing us what the right balance of vocals can do for a sound. This is exactly where you want a cappella to be in 2017.